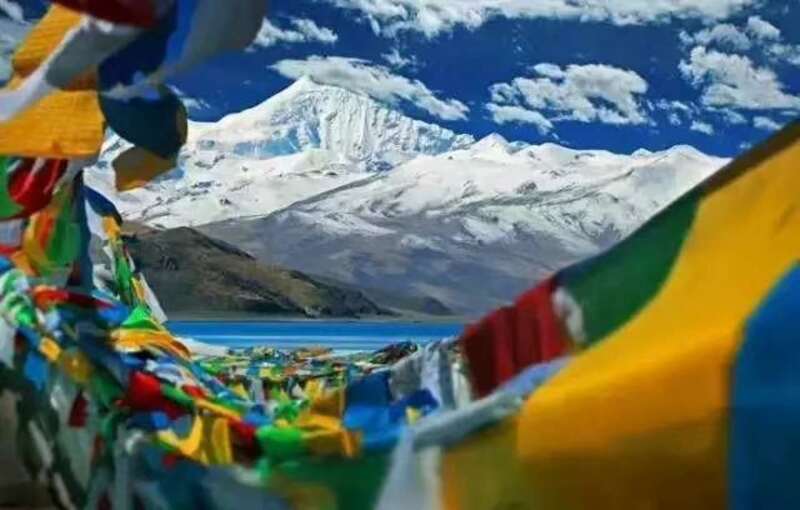 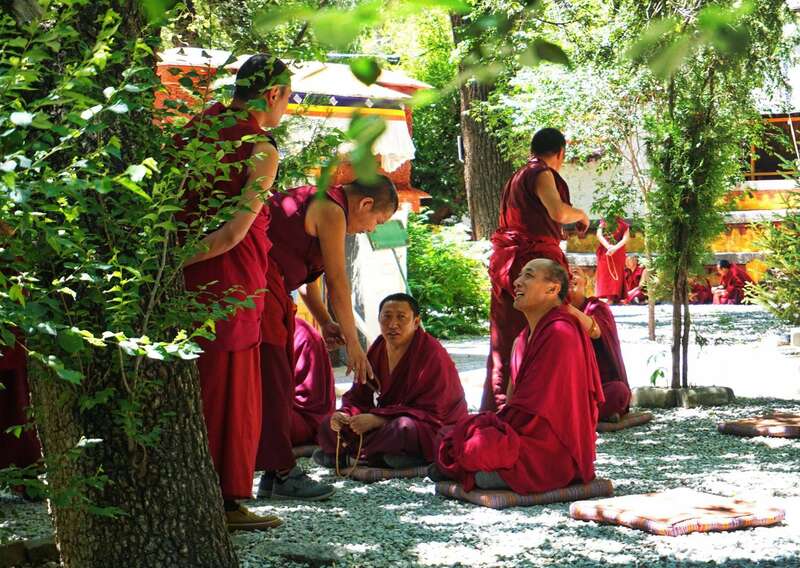 （4）When you booking the trip with our tour operator, you must understand that who hold the three category of the passport as government official ;Diplomatic And Journalist capacity person is cannot obtained the Tibet tour permit, and we do not arrangement the tour for thus. 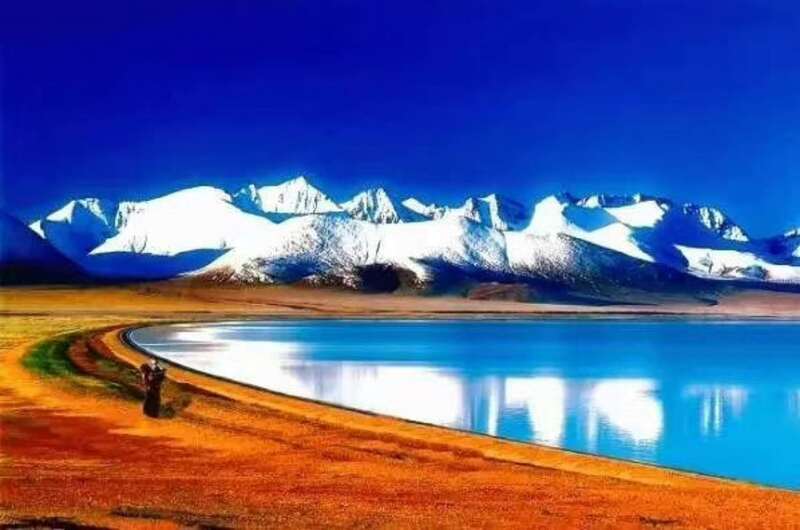 （5）you have booking the trip with us you must understand that we are runs the variety range of tibet tour ,Trek camping ,expedition arrangements. 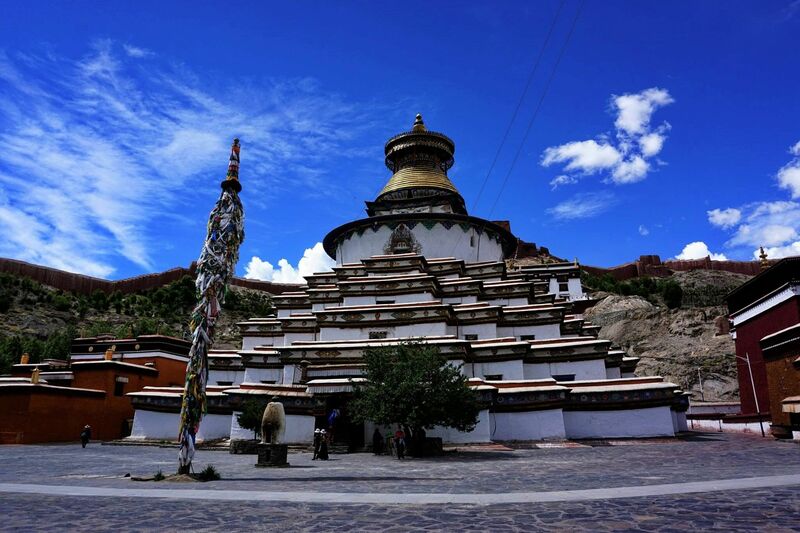 when we have get the tour quote and itinerary confirmation from you with received your deposite from bank inform us, the tour contract will be into effect between you and the Tibetanstravel tour operator team. 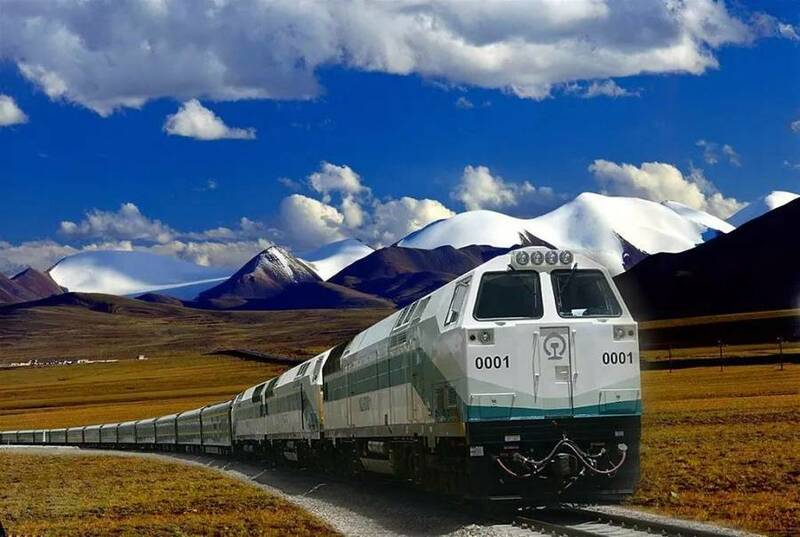 （6）To booking the trip with us you need pay a non-refundable deposit of USA$300 per person before your departure as we have mentioned you our bank account Number and address, the surplus money you be paid cash us when you arrival in Lhasa ,until your deposit not received the trip booking is no confirmed and no any contract will exist between you and Tibetanstravel tour operator team.